H.E. Minister of Labor and Social Development Eng. 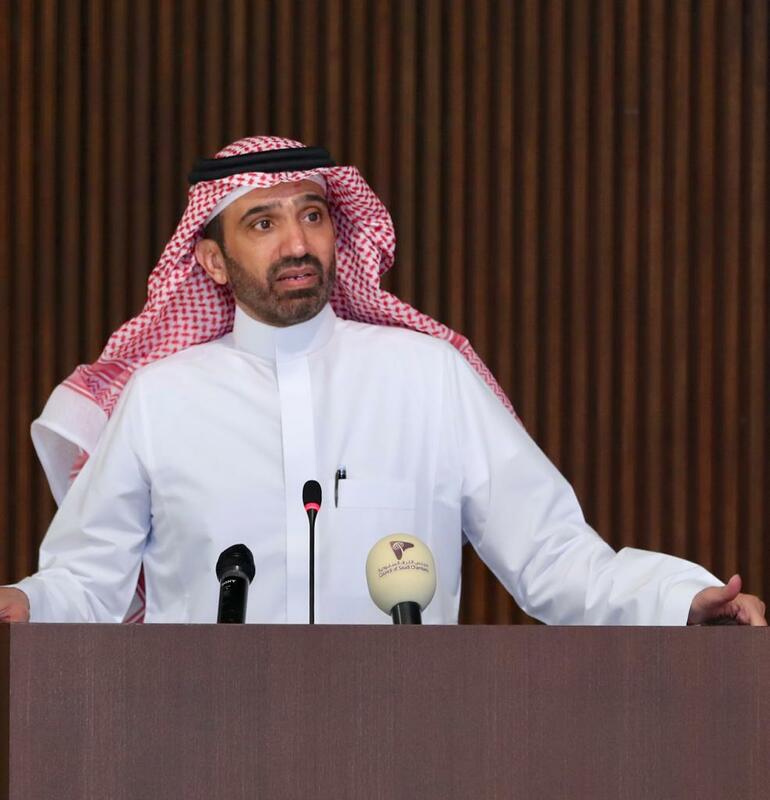 Ahmed bin Suleiman al-Rajhi emphasized Wednesday the importance of partnership and engagement between the ministry and the business sector in empowering Saudi men and women in workforce, which allows them to contribute to the Saudi economy. Speaking at a workshop on the role of the private sector in achieving nationalization held at King Abdulaziz Center for National Dialogue in Riyadh, al-Rajhi said the ministry is keen to truly activate the partnership with the private sector through taking serious measures to tackle challenges faced by the sector and boots its role in achieving Saudi Vision 2030. The workshop was attended by H.E. 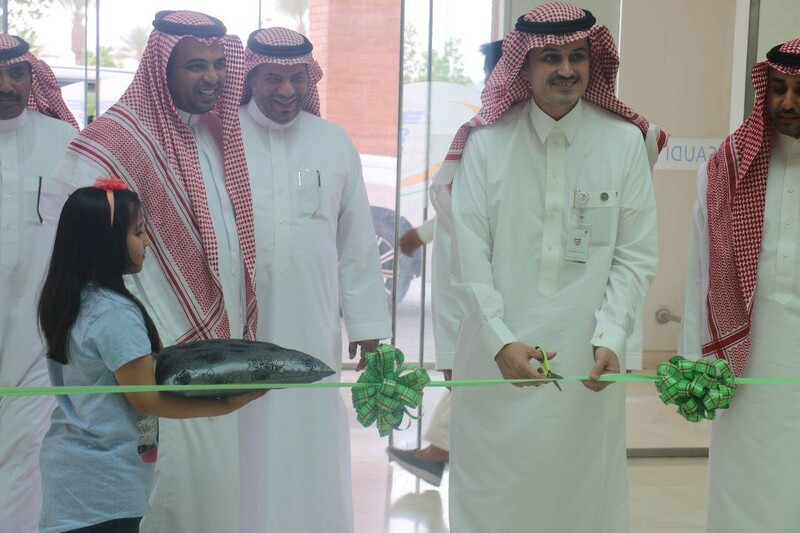 Deputy Minister of Labor and Social Development Dr. Abdullah Abuthnain, Chairman of the Council of Saudi Chambers Dr. Sami al-Abidi, Director-General of the Human Resources Development Fund (HRDF) Dr. Mohammed al-Sudairy, alongside 300 senior officials and businessmen. H.E. al-Rajhi pointed out in his opening speech that the ministry and its affiliated entities will offer all support for the private sector based on mutual interest and partnership to serve the national economy and raise the level skill of national workforce, stressing the ministry’s keenness to enhance public-private partnership (PPP). The ministry works side by side with the private sector to raise the level skill of Saudi nationals with the aim of meeting the Saudi labor market’s needs and laying out strategies that greatly shift the market. 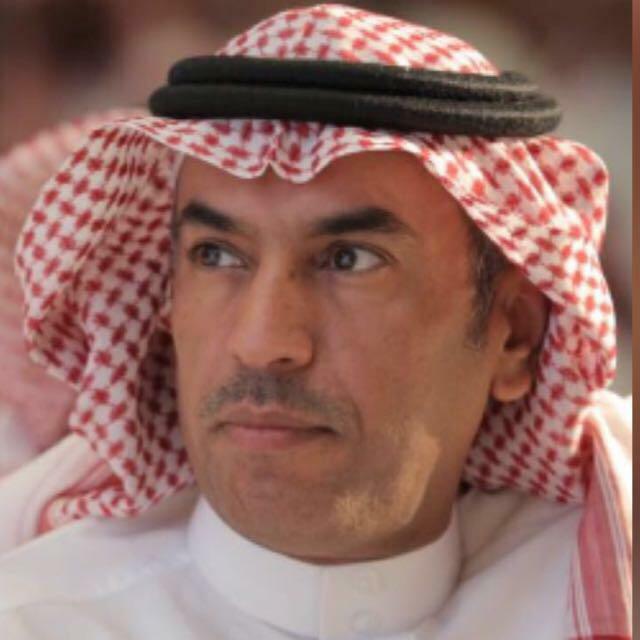 Meanwhile, al-Abidi said the private sector is a crucial partner in the endeavor to replace expat workers with Saudi men and women and offer suitable and decent job opportunities which is in line with the ambitious plan of Saudi Vision 2030 aiming to reduce unemployment rates and create a safe and an attractive work environment. Dr. Ahmed al-Zahrani, deputy minister for labor policies at MLSD, delivered a presentation on challenges encountered by the private sector and the ministry’s initiatives to overcome such obstacles in order to serve the business sector, as well as timetables to launch these initiatives. Eng. Ali Rajhi, director of IT, delivered a presentation on specialized initiatives that help develop the MLSD customers’ journey and facilitate offering of services to them. The second session of the workshop, which was attended by 14 subcategory groups including MLSD officials and representatives from committees at CSC, discussed challenges of each sector, MLSD’s initiatives to tackle them, as well as linking these initiatives with the nationalization plans and targets.